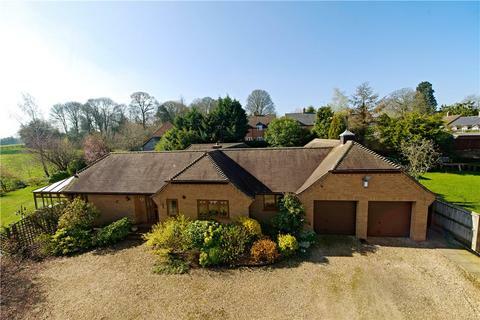 Marketed by Michael Anthony & Partners - Milton Keynes. 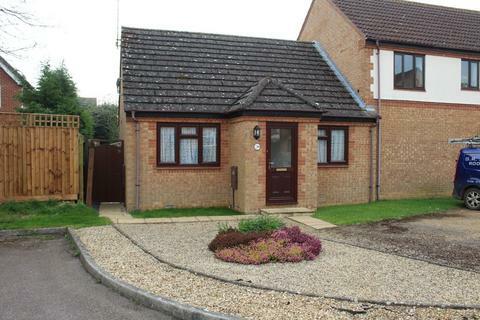 Marketed by Belvoir - Corby. 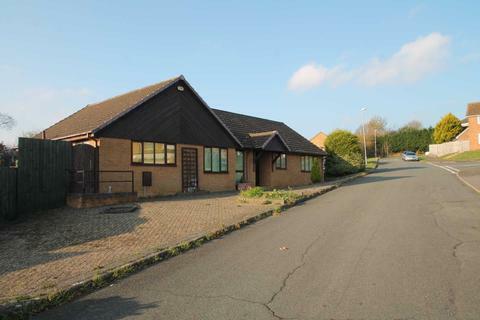 CHAIN FREE - DETACHED BUNGALOW - FOUR/FIVE BEDROOMS - Inspired Sales are delighted to offer this substantial detached bungalow offering versatile accommodation and the possible potential to develop the plot (Subject to planning permission). 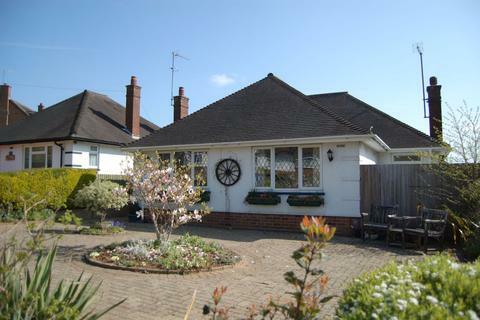 Marketed by Inspired Sales & Lettings - Bletchley. 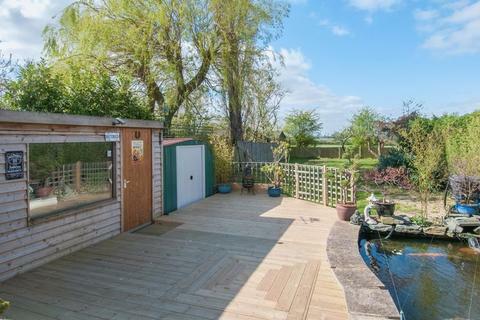 Marketed by Albery Tyson - Market Harborough. 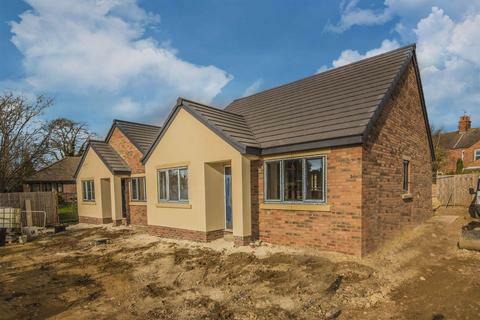 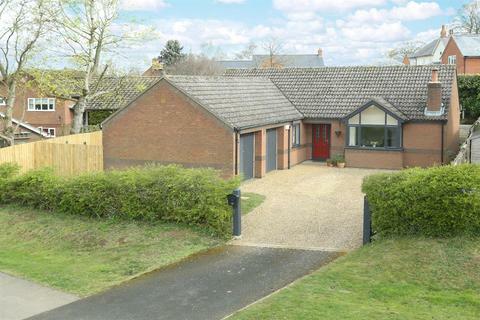 A superb 3 bedroomed detached bungalow occupying a charming position within the highly sought after north Northamptonshire village of Naseby. 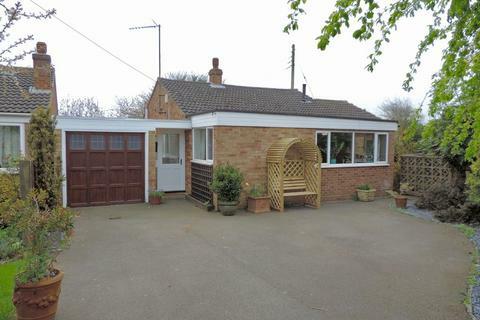 Marketed by Andrew Granger & Co - Market Harborough. 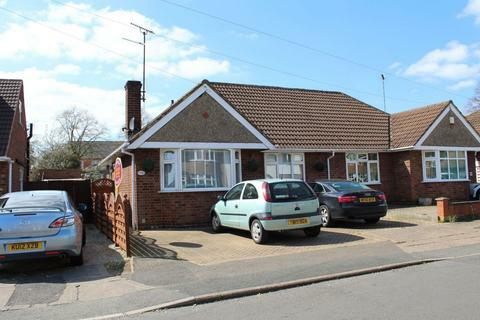 A well presented park home enjoying COUNTRYSIDE VIEWS and offering an entrance hall, a RE-FITTED KITCHEN, sitting/dining room, three bedrooms and a RE-FITTED BATHROOM, all with BEAUTILFULLY MAINTAINED GARDENS and one allocated parking space. 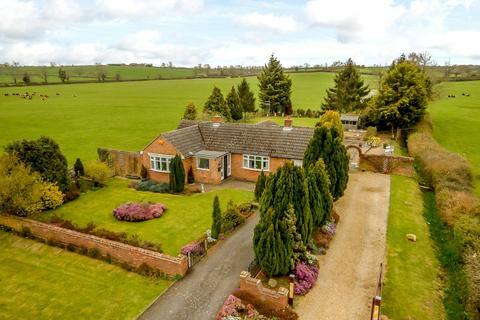 Marketed by Jackie Oliver & Co - Towcester. 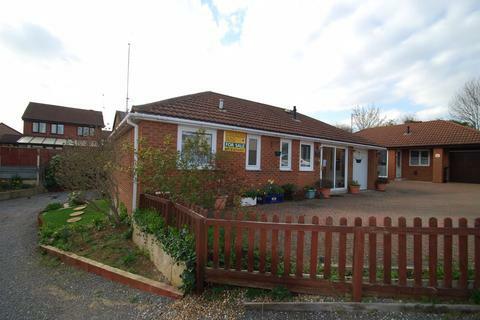 Marketed by Oscar James Estate Agents - Burton Latimer. 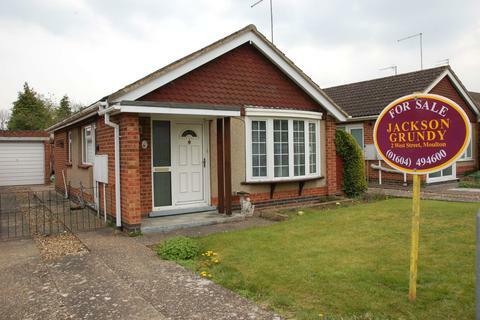 Marketed by Right 1 - Corby. 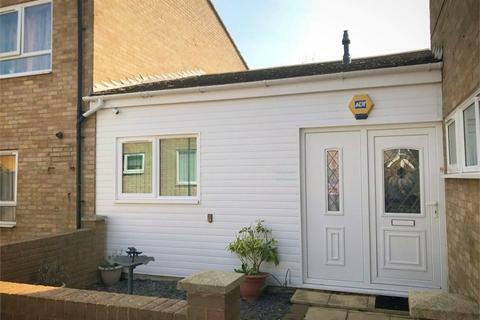 Marketed by Michael Graham - Northampton. 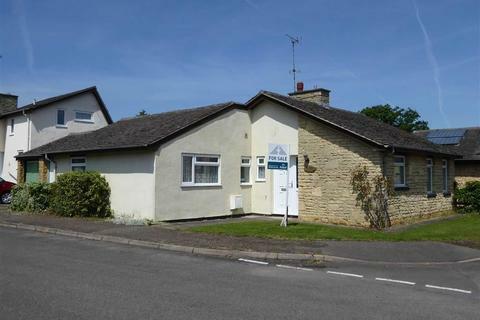 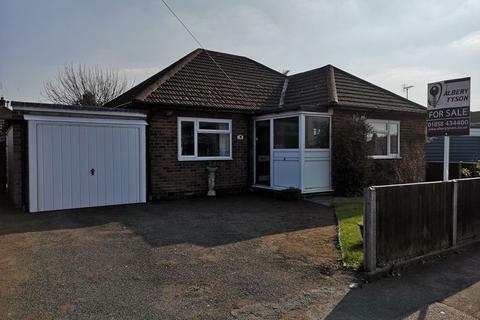 This 3 bedroom detached bungalow is situated within an established residential area yet convenient for all village amenities and provides flexible accommodation. 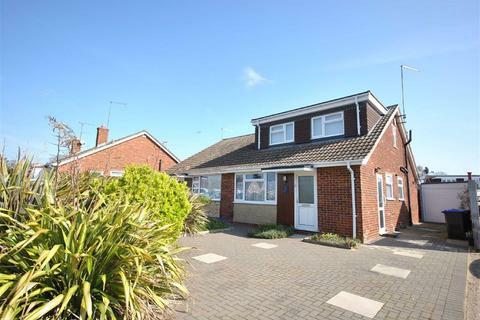 The property has been maintained yet provides scope for further personalisation and is offered with NO ONWARD CHAIN. 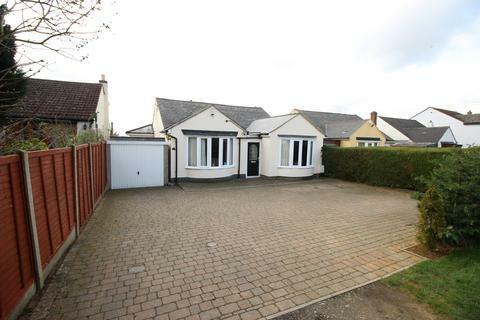 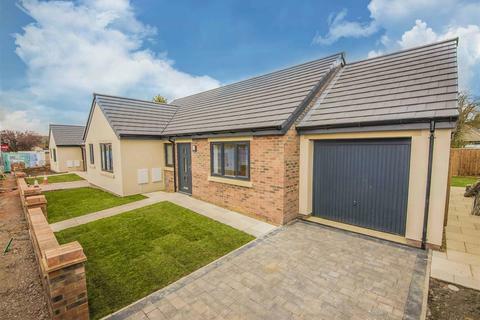 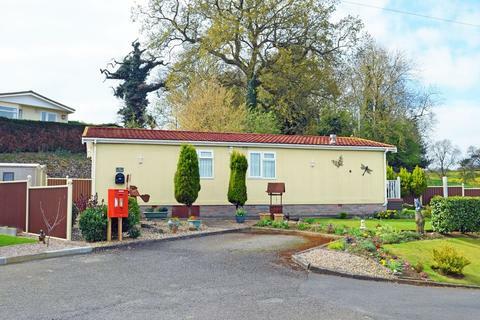 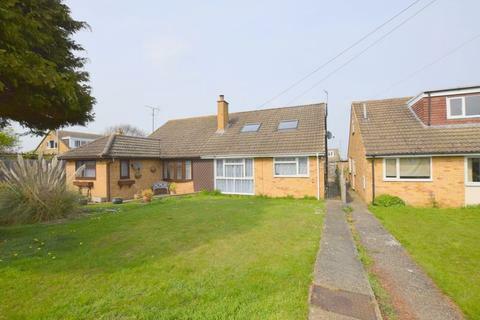 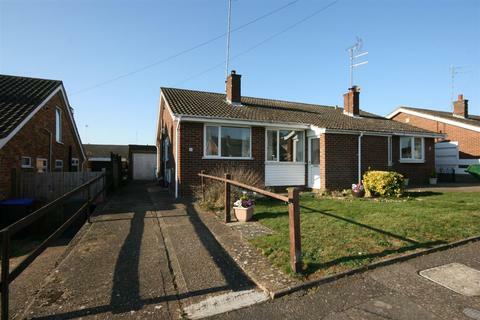 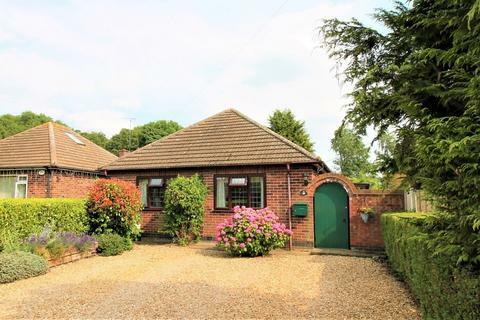 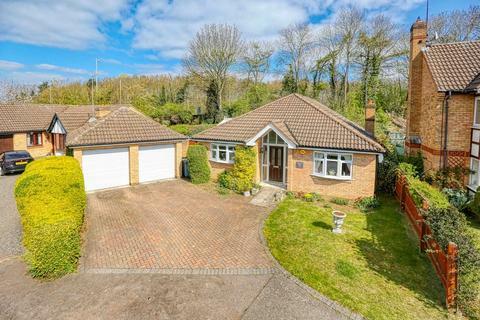 No Upward Chain - A home to make your own, this semi-detached bungalow offers great living space and a generous garden, just a little love and care is needed to make this a lovely home! 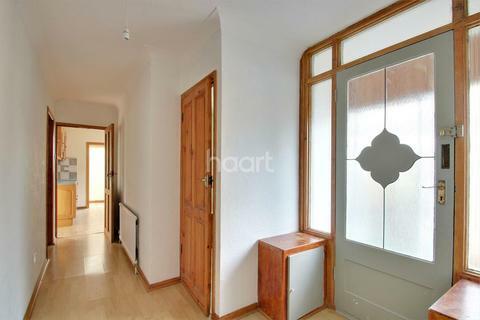 Marketed by haart Estate Agents - Rushden.